I don’t know much about being locked in, but I’m pretty sure when you hit a lefty/lefty OPPO (!!!) 110 mph pea into the party porch at Citi Field that would qualify as LOCKED IN. Fast forward to mid-May, and Gonzalez was looking for a change. With his batting average plunging to an unsightly .188, he started to mix in lumber from other companies like America’s Bat Co. and Tucci. 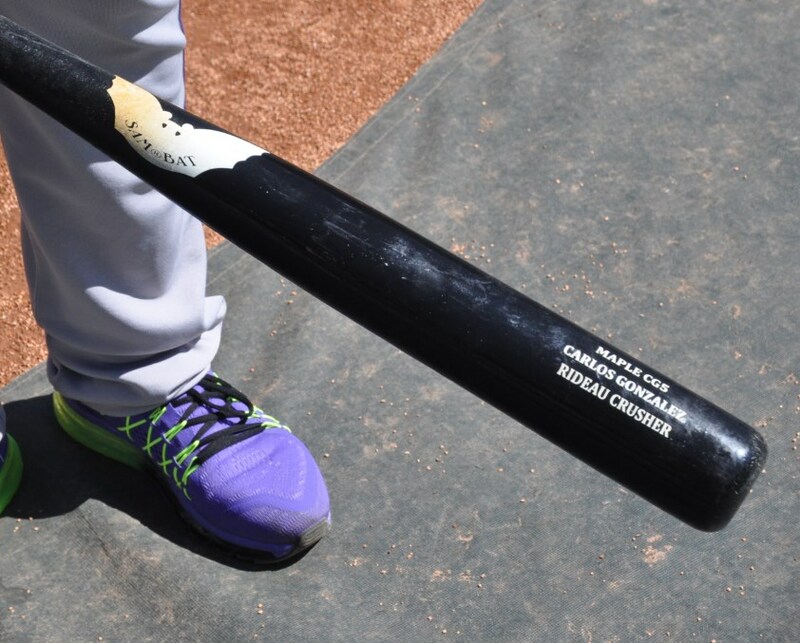 The new sticks did the trick, as CarGo’s June was a productive one. 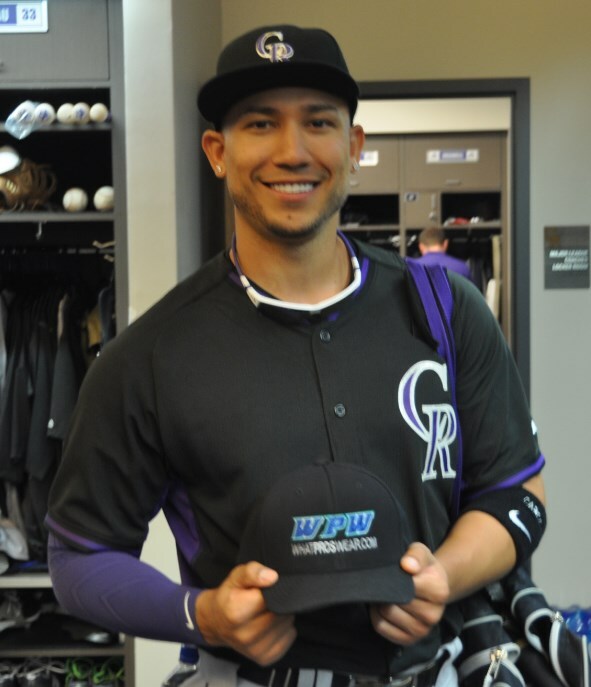 Then, on July 9, CarGo picked out one of Wilin Rosario’s Birch B45s, and that’s when the floodgates opened. He hit 3 consecutive doubles that night. He followed that up with 9 jacks in his next 11 games. No one was safe. Could it be the Birch? Proponents of Birch bats say its the best of both worlds. They say that Birch is more flexible than Maple and almost as hard, while being harder than Ash and almost as flexible. They also say that Birch gets more pop the more you use it. 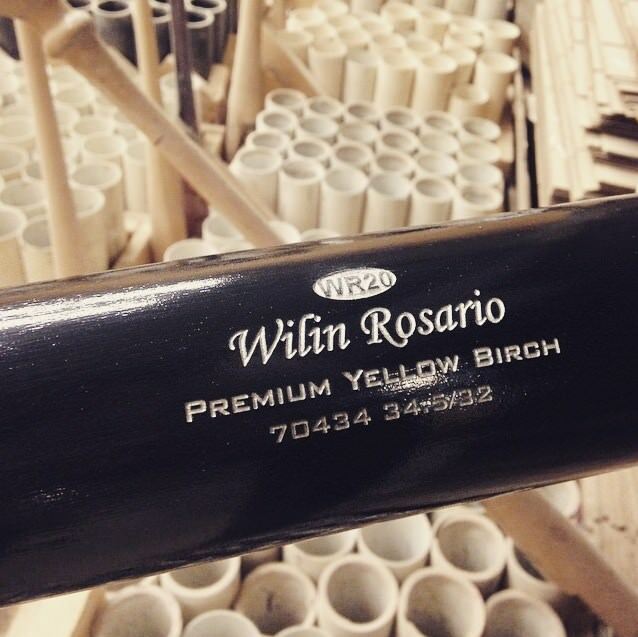 One company who supplies Birch to Minor Leaguers claims that once a Birch bat has been used enough, it becomes nearly indestructible, and told WPW that some guys have swung one Birch bat for an entire season. I haven’t used one, but I think the “hybrid” properties of the Birch might result in a bit more forgiveness (like Ash) when you hit off the sweet spot while still giving you that blunt force of Maple. CarGo’s hot streak coincides with the switch to Birch, and we’ve only seen him deviate once since that night (to a Marucci). To say the bat is the reason for his torrid hitting is a “chicken or the egg” paradox, since we all know that if we hit three consecutive doubles with a number 2 pencil, that’d be our choice for the rest of the year. That’s one I’ll never forget. Check out B45 Birch here, and please leave your comments below if you’ve used Birch and have an opinion! Tommy Joseph Breaks Down his Weapons of Choice: Birch and Maple WPW Report: Bat Usage, MLB All-Star Game, 2012-2016 Get a Grip: Is the Axe Bat by Baden the Future of Hitting? Buster Posey’s Chest Protector is Enhanced by Unequal Tech’s Kevlar Composite Sponsored: Step-by-Step Guide on How to Apply Pelican Bat Wax, Pine Stick and Grip Dip adidas Unveils “Flying Pigs” adizero Afterburner 2.0 & Energy Boost Icon Cleats for ASG Full All-Star Lineup and First Look at the “Powerstrap” from Franklin Sports Could These Be Bryce Harper’s First Signature Cleat?